Looking for more living area than in your current smallish condo, or are you searching for a new home that's smaller and easier to look after than the house you now live in? If either, this lovely well maintained approx. 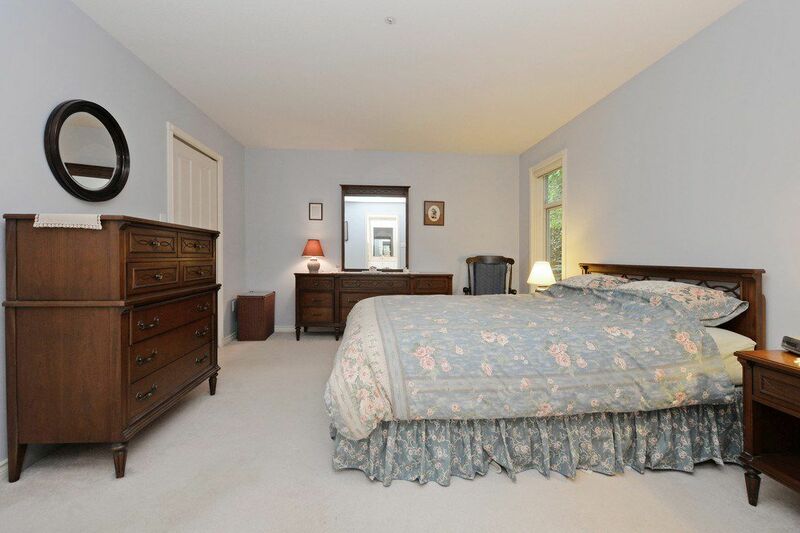 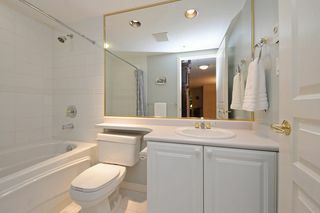 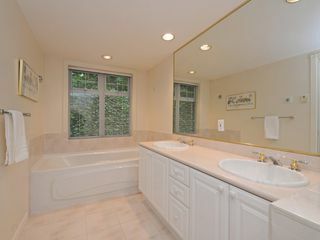 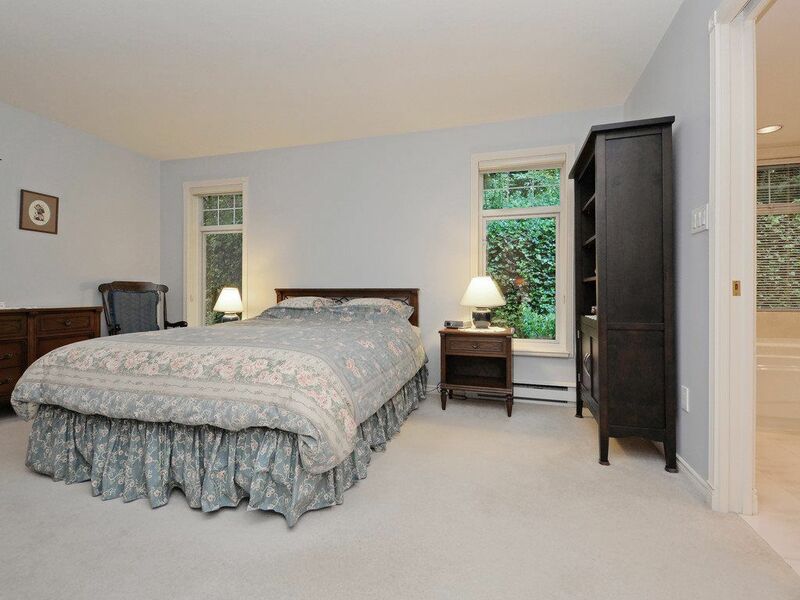 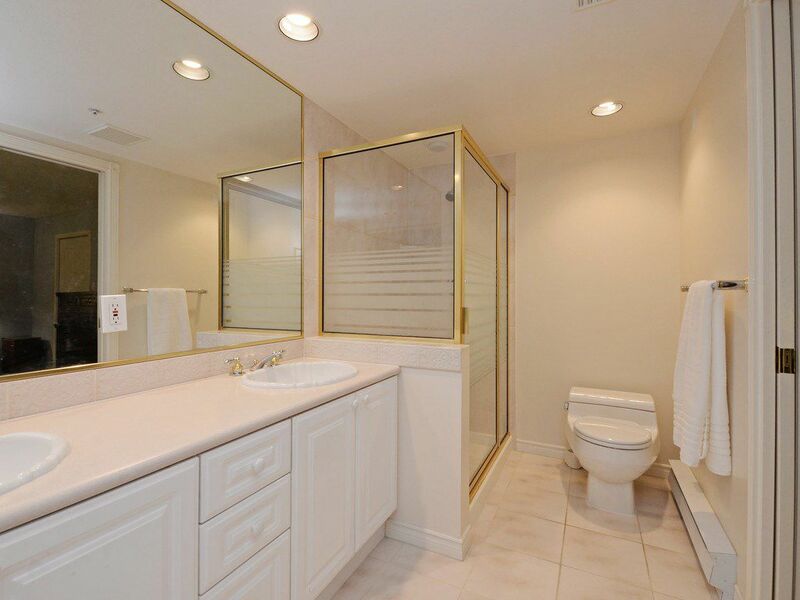 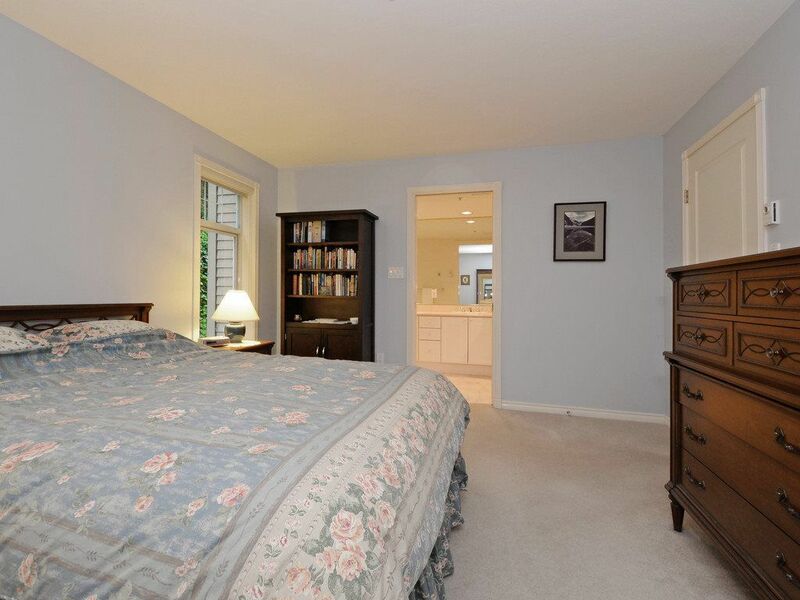 1,500 sf spacious home with bedrooms at each end plus den and 2 full baths would be well worth a visit. 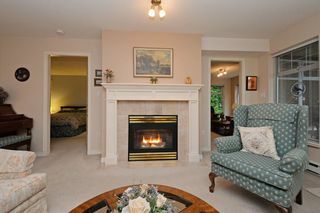 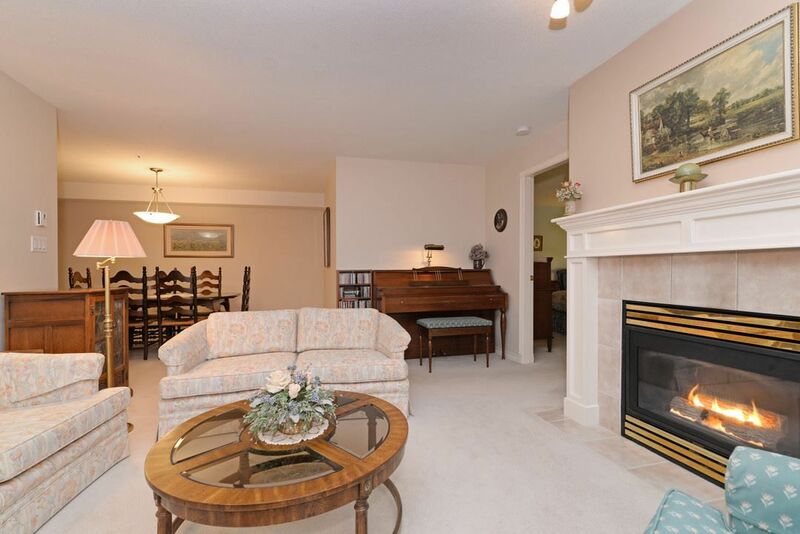 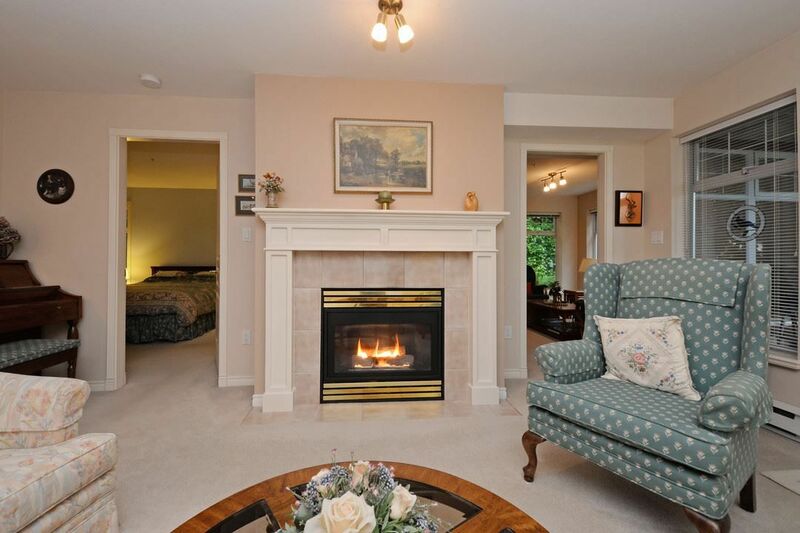 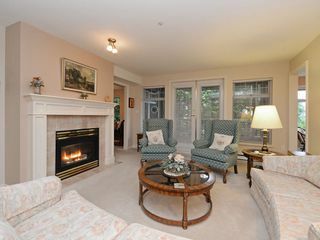 Gas fireplace strategically located for maximum coziness. 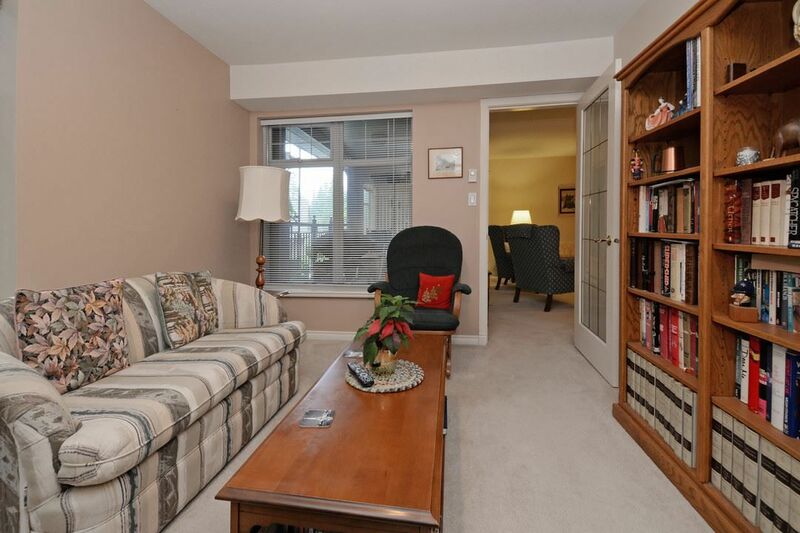 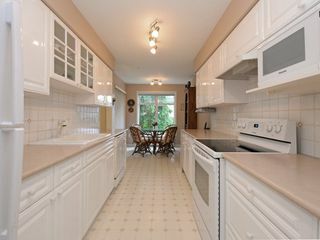 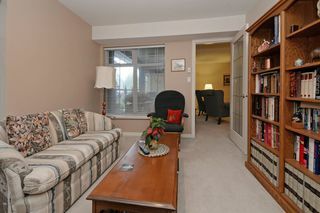 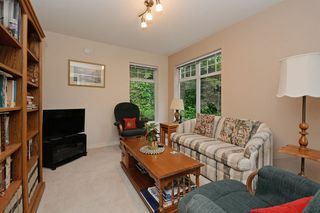 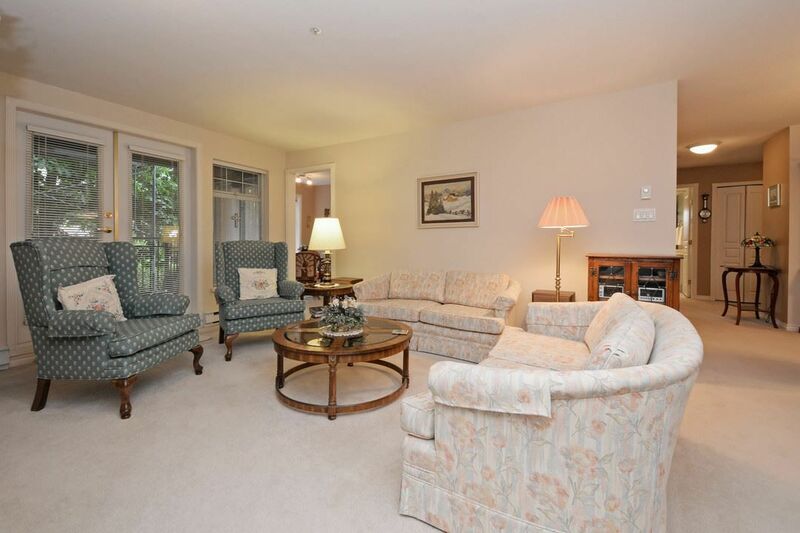 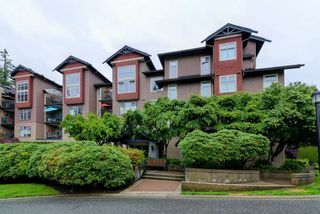 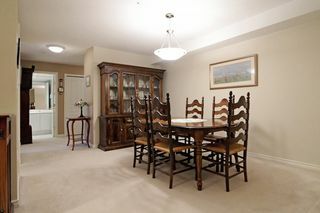 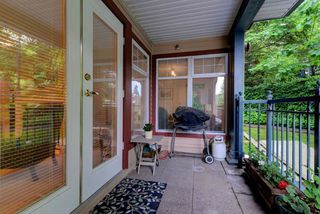 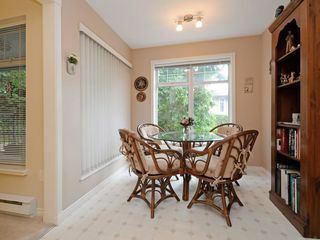 Privately situated, owner occupied community and very proactive strata. 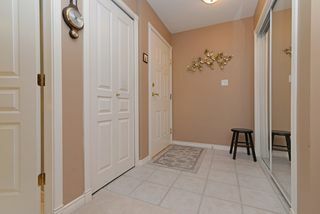 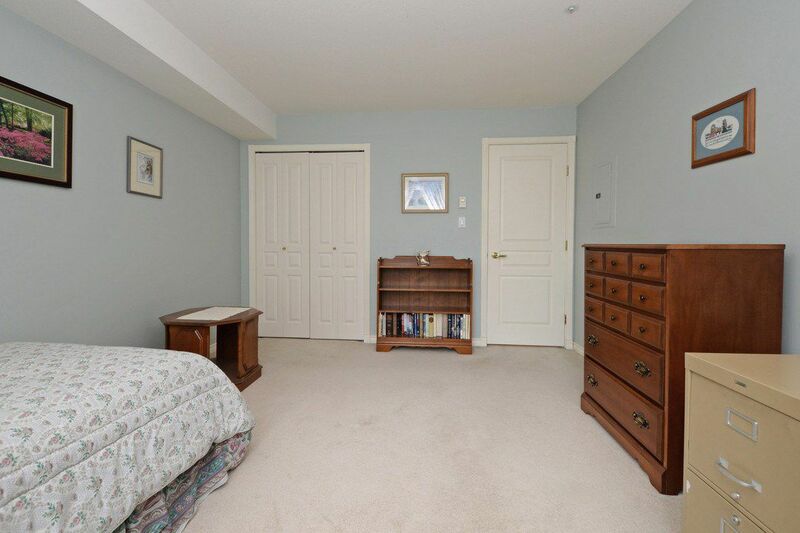 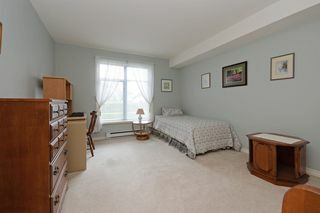 Large secure locker just down the hall on same floor, and up to 2 pets allowed. 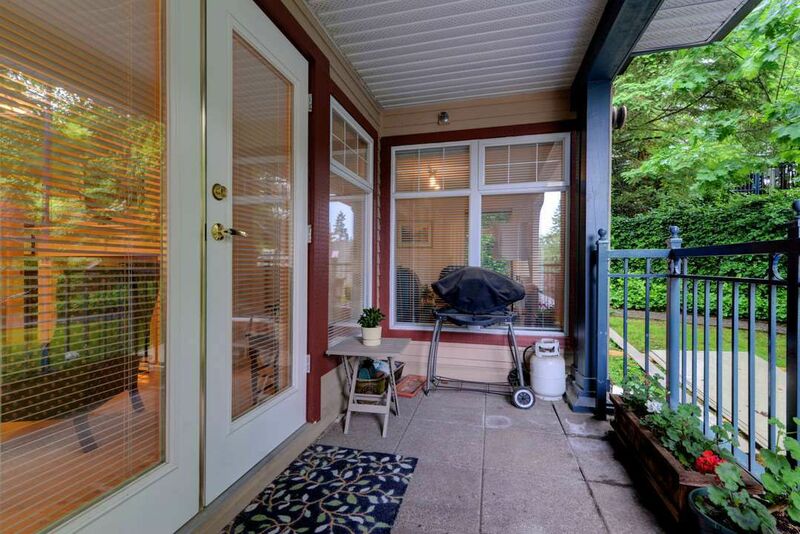 Did I mention 2 side-by-side parking stalls? Call for appointment or visit the Open House 2-4 Sat-Sun June 24-25.